Pictures speak a thousand words. A thousand? How about close to 1 billion? Instagram's 1 billion active monthly users are not only speaking but doing business and building networks through images and hashtags. Many Instagram users use the platform to build their brand, improve customer loyalty, collect social proof, and grow their business - treating their feed like an online magazine, with an editorial strategy to match. Your Instagram account features creative posts, thoughtful captions and (hopefully!) fantastic customer-generated content, but just because all of this information lives in Instagram doesn’t mean it has to stay there. In fact, why not get extra mileage out of the time and effort you're putting into creating a beautiful feed? Give your Instagram content legs with Juicer’s free Instagram aggregator. Why Do I Need an Instagram Feed? Plus there are many benefits to an Instagram website feed, you can keep visitors on your web pages longer, provide authentic testimonials around products and services, and aesthetically improve your website, just to name a few. Depending on your Juicer plan, your Instagram feed updates between 10 minutes to every 24 hours, so you always have fresh, new content on your website - without jumping through any extra hoops! - as you post new images to your Instagram account. How Do I Put an Instagram Feed on My Website? Let’s get down to business. How do you add an Instagram feed to your website? Adding an Instagram feed to your website is super easy with Juicer’s Instagram aggregator. With a simple code, embedding and managing your Instagram feed is all done through the Juicer dashboard. 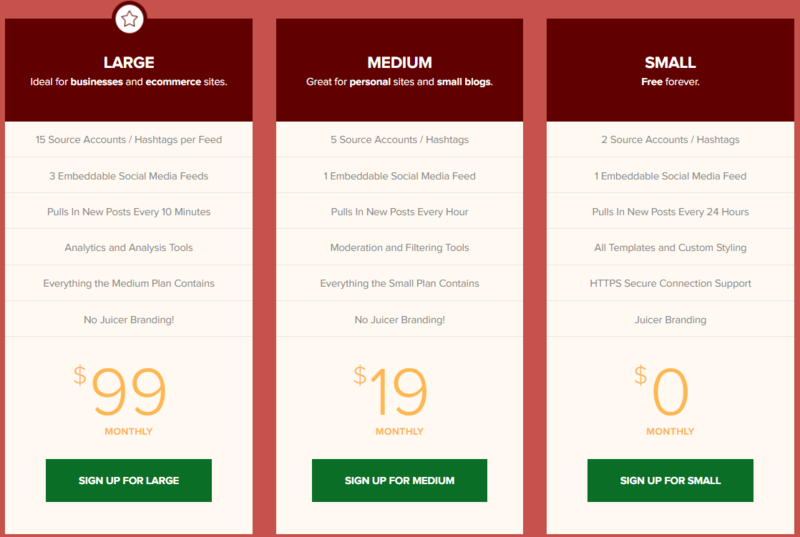 Sign up for Juicer’s free Social Media Aggregator tool. Name your feed and then “Add Social Media Source” and choose the Instagram icon. Instagram will direct you to confirm your account and allow Juicer to access it. You will then need to enter in your Instagram account name. Watch as Juicer automatically populates all of your recent posts into the Juicer dashboard! On the panel located on the left-hand side of the dashboard, go to “Embed In Your Site” and click on your customized embed code. You can simply copy and paste it into your web pages. 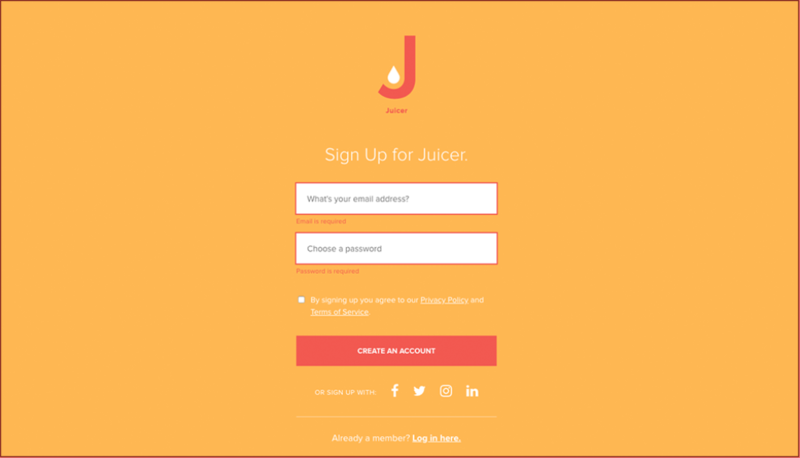 Log into your site management console and embed the Juicer code into any page you like! It’s that easy! How Do I Add an Instagram Feed to Wordpress? So glad you asked! For Wordpress users, Juicer offers an Instagram Widget for Wordpress with over 10,000 active installations and a stellar 4.5-star rating. 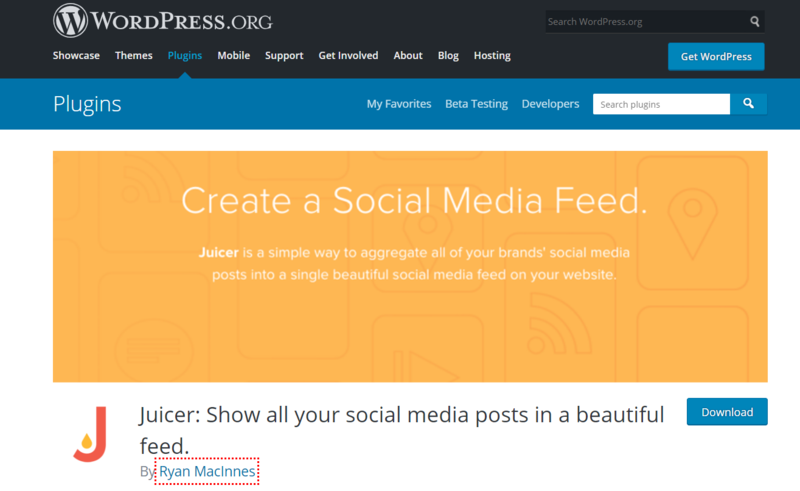 Check out Juicer’s Wordpress Plugin and follow these super simple instructions. Download the Juicer Wordpress plugin zip file, unzip it, and upload it to your Wordpress site under the /wp-includes/plugins directory. 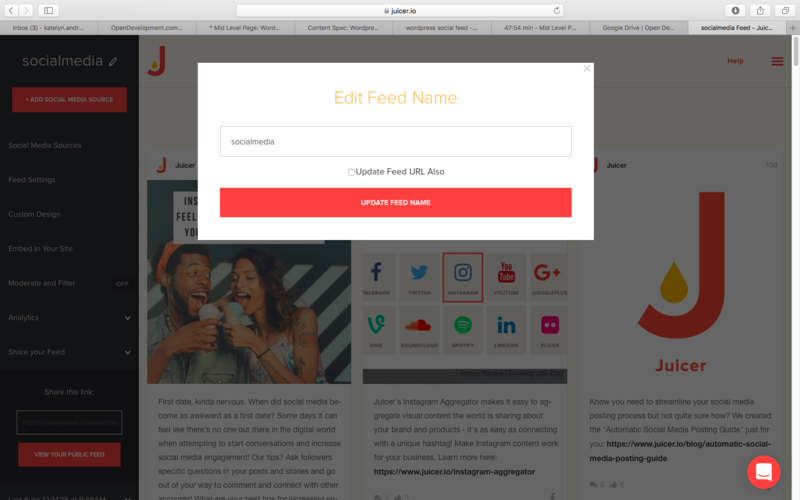 Sign up to create a free social media feed with Juicer. - Verify that the name in the shortcode is your Instagram handle, just to be extra sure you're getting all your fabulous content in there correctly. Juicer’s Instagram feed also gives you access to more than 15 more sources such as Facebook and Twitter. 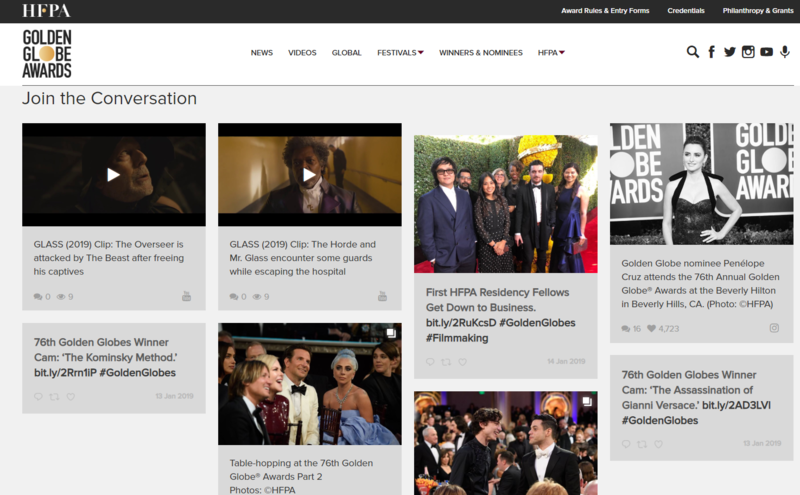 Add all of your favorite social media channels into one beautiful social media feed. Which Juicer Plan Is Right for Me? Juicer knows not everyone has the same needs when it comes to their Instagram feeds, that‘s why we’ve created a variety of options and packages to choose from. Both of our free and monthly paid options are no commitment, no contract. You can simply sign up and get started! Juicer’s free plan is perfect for personal bloggers and individuals who only want to add 1 or two social media sources to their website feed. The Small plan allows you to add up to 2 sources to your feed (i.e. Instagram and Facebook) and pulls in new posts every 24 hours. With this plan, you also have access to templates and custom styling but Juicer branding is also displayed on your feed. Juicer’s Medium plan is designed for small businesses and bloggers who want to add multiple social sources to their website feed. With this plan, you can add up to 5 social media sources which are automatically updated every hour. The Medium plan comes with full content moderation and filter tools which allow you to manage and automatically set rules and filters for new content. Another great feature is there is no Juicer branding! For larger businesses, agencies, and e-commerce sites, our Large plan allows up to 15 different social media integrations and 3 embeddable social media feeds. The Large plans updates every 15 minutes and includes full moderation/filter features in addition to analytics and analysis tools. Don't take our word for it! Check out these happy Juicer customers who have used Juicer’s Instagram feed on their websites. We're not bragging (much!) but maybe you know some of these IG peeps? 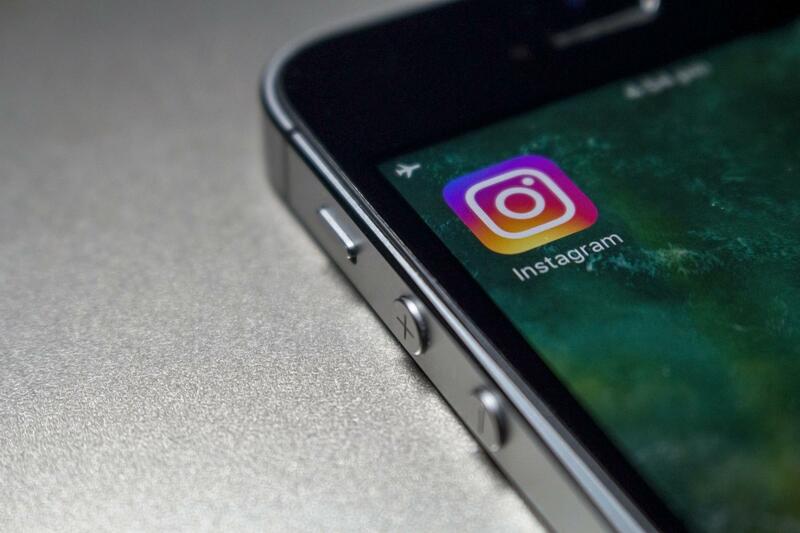 There is no denying that Instagram is a fantastic marketing tool, and by adding an Instagram feed to your website, you can truly maximize your efforts. Juicer’s Instagram feed is free to start and offers affordable options jam-packed with cool features. So what are you waiting for? Add an Instagram feed to your website today!